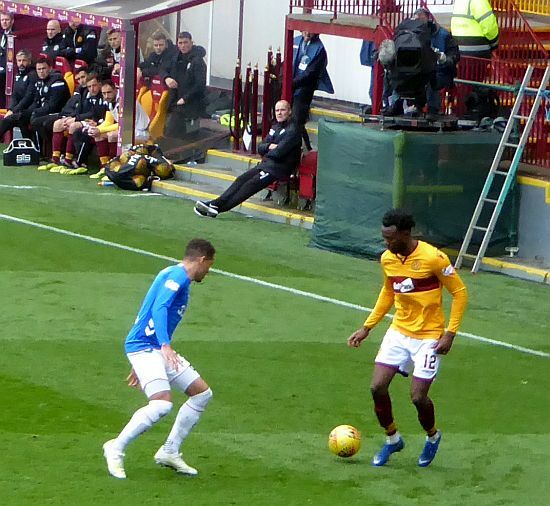 After a few months of relatively sedate progress, the wheels came off the Motherwell bandwagon spectacularly at Fir Park on Sunday. It is likely a good thing we have two weeks to lick our wounds. While we have not beaten Rangers in the league in a comically long time, there were indications we had a better than average chance this time. How wrong that was. The annoyance in missing our opportunity comes not from the fact Rangers were notably better but they didn't have to be – we simply handed them goals and in truth we were lucky the defeat wasn't greater. But you learn more with losses than victories as the saying goes. A few of our players may reflect that they are not quite as good as the impression given by strutting around against the dross; the manager, or those officials signing off on contract offers, could think the same. We deserve tremendous credit for our 2019 turnaround but a reminder, unpleasant though it may seem, of how much work remains could be a positive in the long run.